As the US economy inches toward recovery, major industries are starting to hire again. Discover the bright spots and how to take advantage of them. 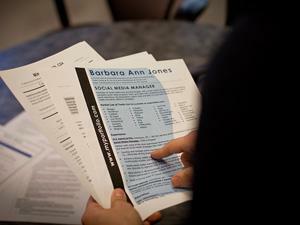 Although the outlook is gradually improving for the US economy, job seekers can expect another challenging year. Which sectors show strength, where are the growing job markets, and what do employers want? Check out Monster's hiring and salary forecasts to find pockets of opportunity -- and get a leg up on the competition.